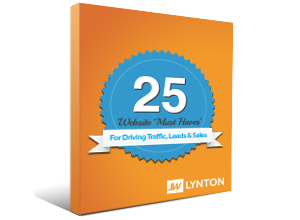 Thanks for downloading 25 Website Must-Haves for Driving Traffic, Leads & Sales. Click here to download your copy now. For your convenience, you will also receive an email shortly with the link. 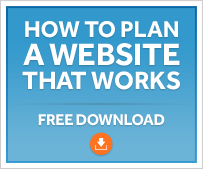 Looking for more information on website elements, design, and optimization? And for more articles on website tips, tricks, and trends, click here.